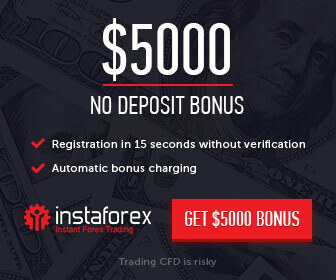 IronFX wants to celebrate this Halloween with you and offers you the opportunity to benefit from three spooktacular bonuses. Choose between the Unlimited 100% “Spooky” Sharing Bonus, the 40% “Monster” Power Bonus up to $4,000 and the 20% “Bloody” Iron Bonus up to $2,000. Please click here to read the Terms and Conditions for “Spooky” Sharing Bonus. Please click here to read the Terms and Conditions for “Monster” Power Bonus. Please click here to read the Terms and Conditions for “Bloody” Iron Bonus.